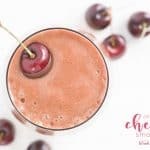 I love love love a good smoothie recipe and this healthy chocolate cherry smoothie recipe is no-doubt a delicious one to keep in the books! 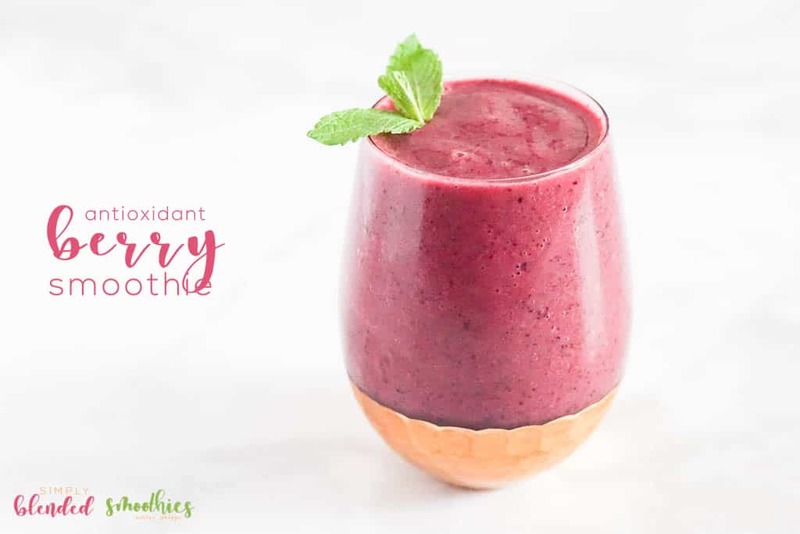 It is no secret that I love healthy smoothies and this one is not only healthy, but it tastes really yummy too! 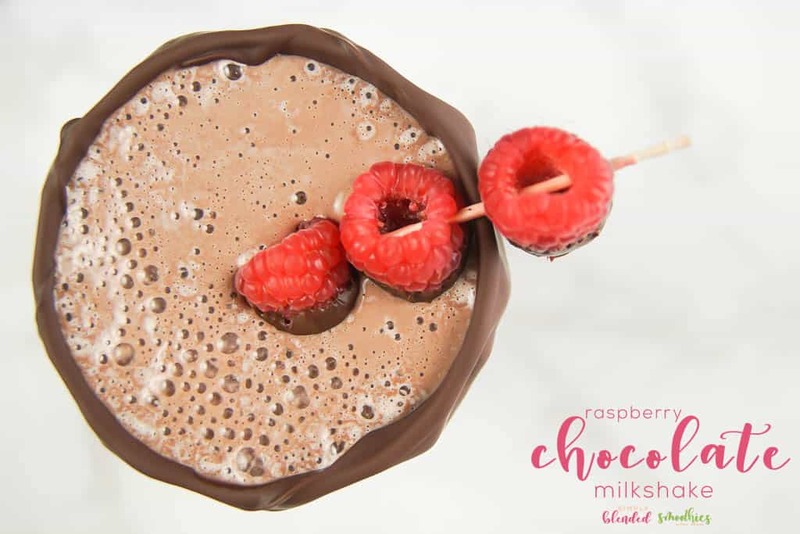 I mean who can resist a healthy chocolate smoothie!?! Not me! 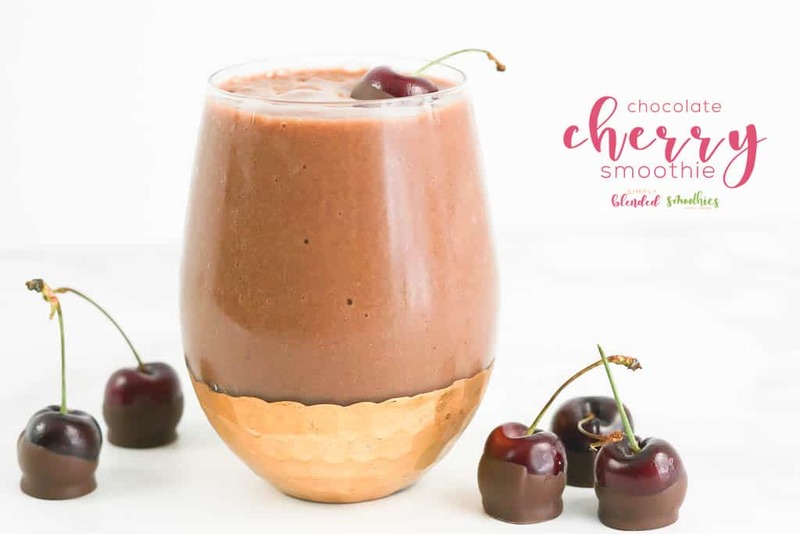 So today I combined yummy fresh cherries and delicious chocolate into a healthy smoothie that you can drink morning, noon or night! 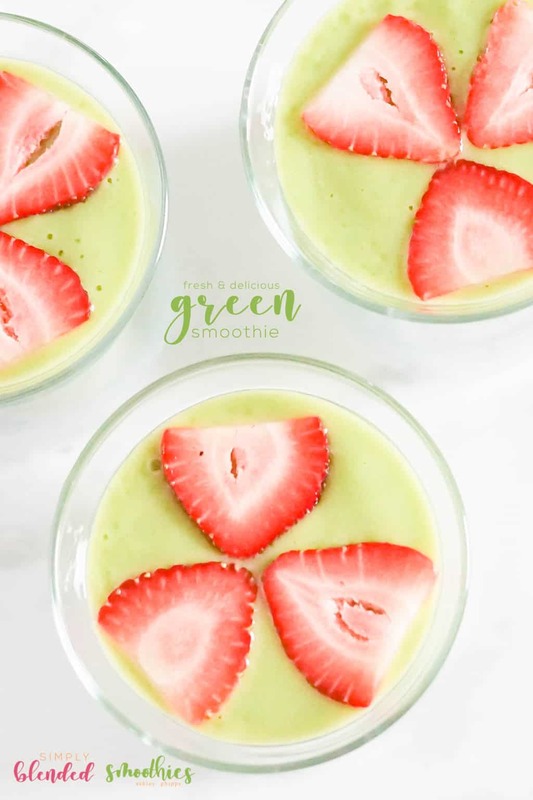 You can enjoy a scrumptious breakfast or a healthy dessert after dinner, either way, you are filling your body with yummy nutrients and keeping your belly full at the same time! 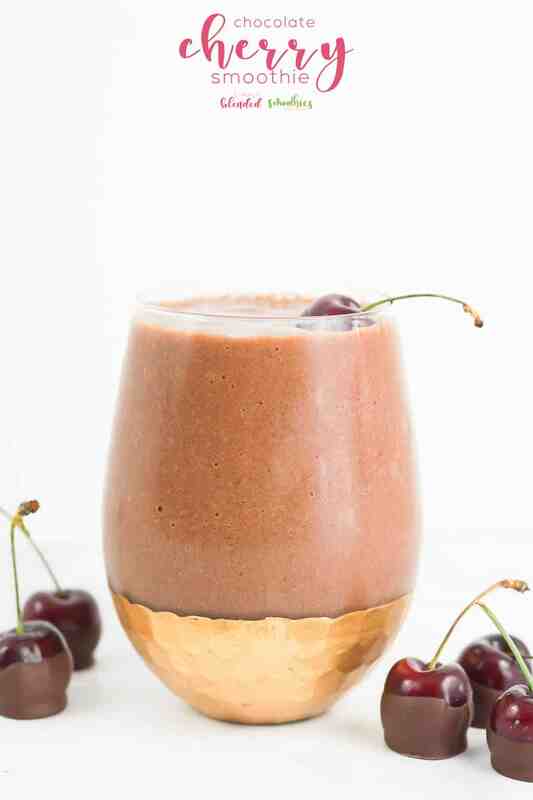 So keep reading for my Chocolate Cherry Smoothie recipe! 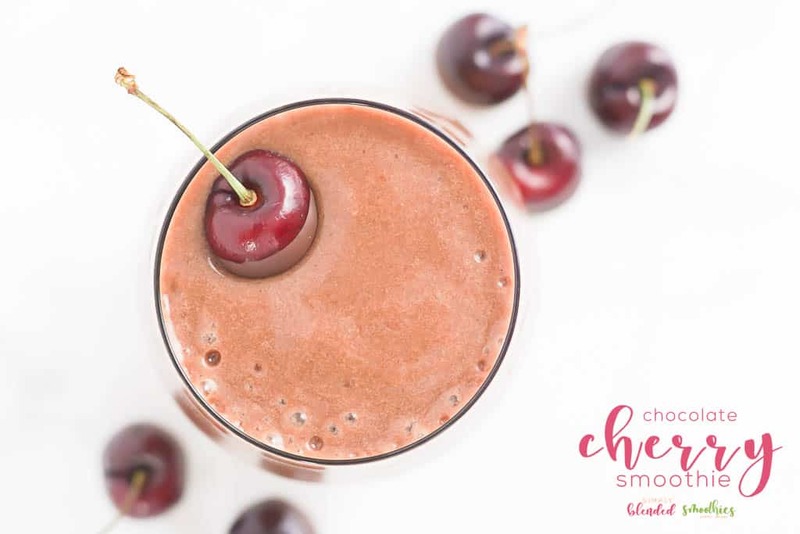 Like I said before, this chocolate cherry smoothie is the perfect way to start your day with a sweet and scrumptious chocolate smoothie. But it is so yummy, that you can enjoy it for dessert too! No matter when you drink it, it will keep your belly full for a long time and while giving you lots of healthy fruit and protein. You will want to begin by cleaning all of your fruit and drying it completely. Place pitted cherries, banana, yogurt, protein powder, milk and vanilla in the blender and blend until smooth. If needed, add a bit of sugar. Add ice, and blend again until smooth. Pour into glasses, top with chocolate covered cherries. Enjoy! 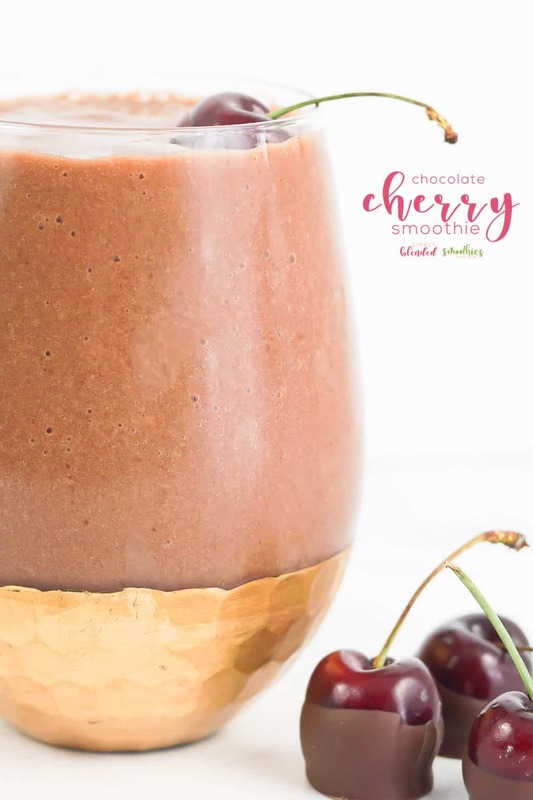 This chocolate cherry smoothie recipe is the perfect combination of yummy fresh cherries and delicious chocolate made into a healthy smoothie that you can drink morning, noon or night! This looks so great! 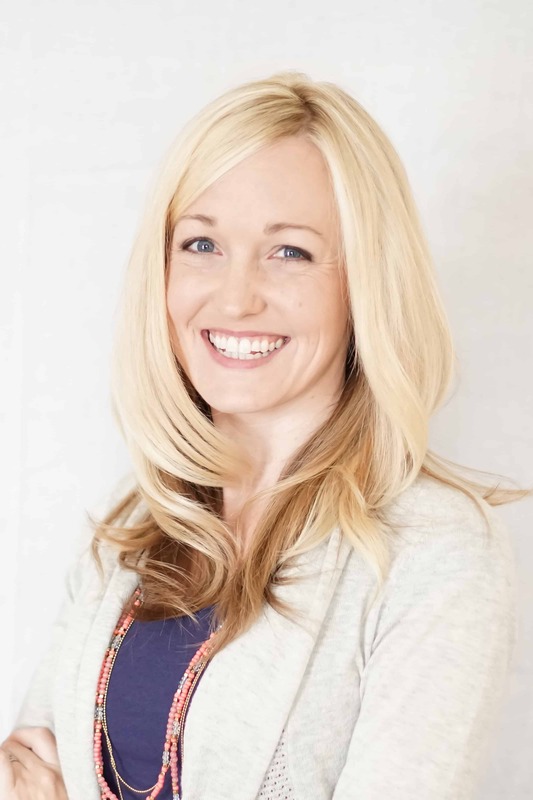 Love your new website! Following! Sharing social media. Thank you for sharing on Merry Monday! Hope to see ya next week! I’m so happy to have found your site. 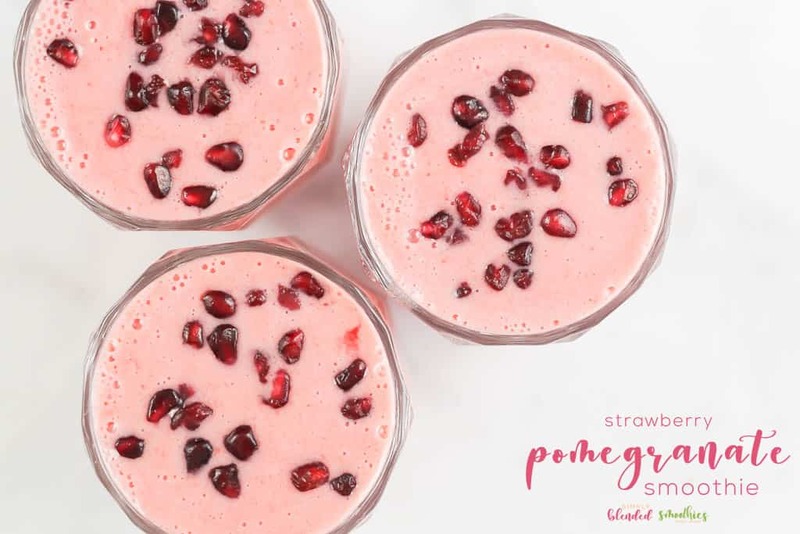 I need more smoothie recipes and these sound so delicious! These look and sound delicious. Thanks for the recipes. Beautiful smoothies I cannot wait to make some for my family. They will think I am the queen if I make the chocolate cherry smoothie.